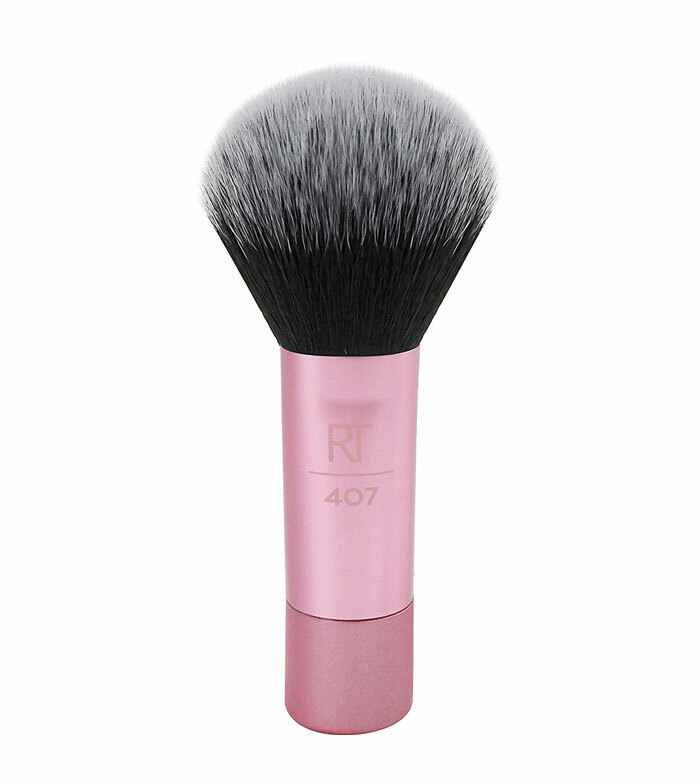 This brush is the ideal size to easily apply blusher, sunscreen and highlighter when you are away from home. With this multi-purpose brush you can give the final touch to your makeup impeccably. Advantage: Es una brocha multiusos. Advantage: Perfecta para llevar en el neceser. Advantage: Calidad excelente y perfecta pese a su tamaño.